JPC is an independent travel company with a difference, we take pride in what we do and make sure that our services are 100% safe, reliable and relaxable. JPC provide a wide range of services to suit your needs. We are fully licensed with local authorities and fully insured. 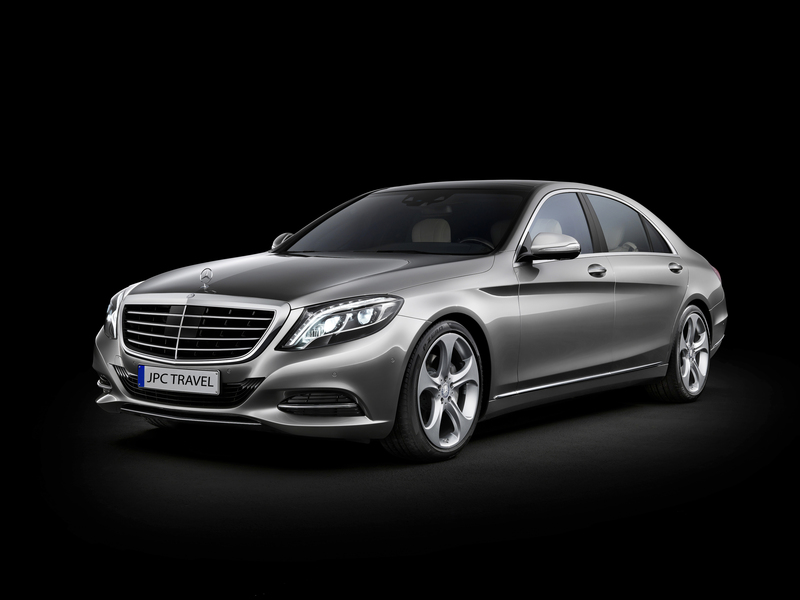 All our vehicles are an executive class and are chauffeur driven. JPC has a return call policy to confirm every booking for peace of mind. JPC is here 24/7 for your travel needs so why not give us a try we won’t put a hole in your pocket for the services we provide safety, reliability with the comfort that you can trust. The most popular and economical option suitable for most day to day transport needs. It will accommodate four passengers, one large and two small cases. 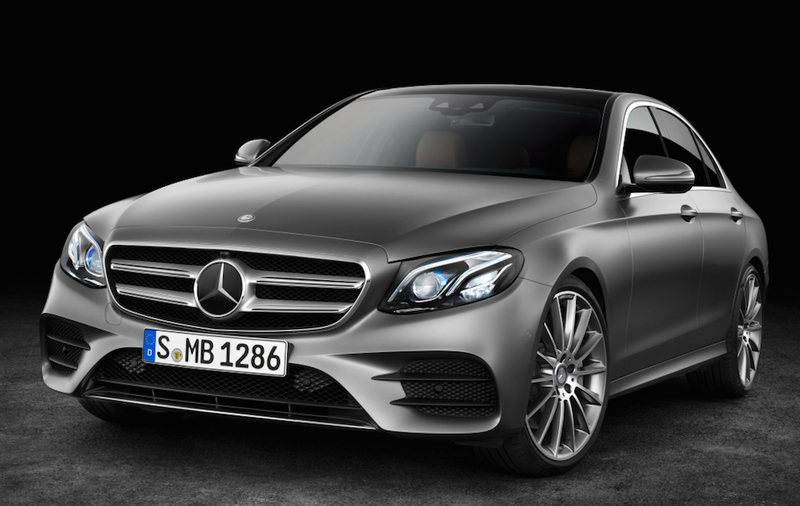 VIP Cars available for those special occasions. Please call the office for more information and booking. 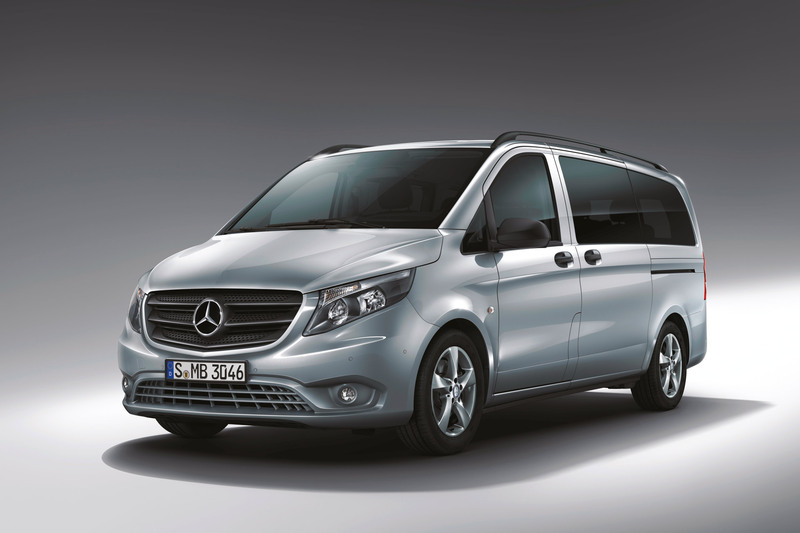 The MPV vehicle can carry up to six passengers and offer a large amount of space for luggage. A perfect solution for small groups or when carrying large items. A very nice morning at birmingham airport with my friend Jennifer who is on her way to a fantastic holiday in Spain.